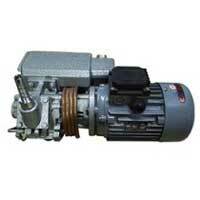 Furdoonjee Sales And Services provides the premium quality Vacuum Pumps. 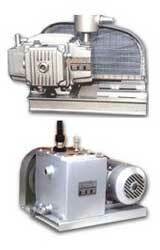 The Vacuum Pumps are fabricated with the superior quality components & parts and technically advanced machinery. 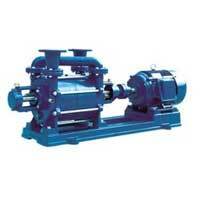 The comprehensive range is designed in accordance with the international quality norms and standards. 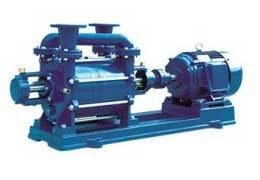 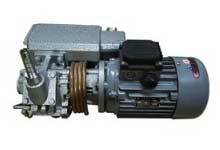 The Vacuum Pumps find their extensive use in defense, chemical, aluminum die-casting and various industries. 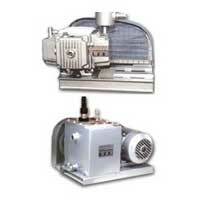 Customized packaging facilities are available as per the clientâ��s requests. 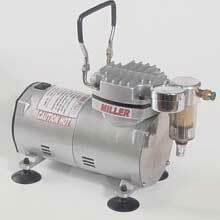 The variety available by us includes Liquid Ring Vacuum Pumps, Oil Free Dry Vacuum Pump, Oil Lubricated Vacuum Pump and Rotary Vane Vacuum Pump.